2 1820: 2,585,000 in Sweden, and 970,000 in Norway. ^ a b Derry, T.K. (1973). 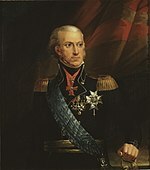 A History of Modern Norway; 1814–1972. Clarendon Press, Oxford. ISBN 0-19-822503-2. ^ Gjerset, Knut (1915). 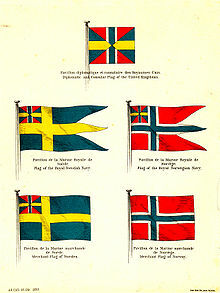 History of the Norwegian People, Volumes II. The MacMillan Company. ISBN none. ^ Derry, T.K. (1960). A Short History of Norway. George Allen & Unwin. ISBN none.